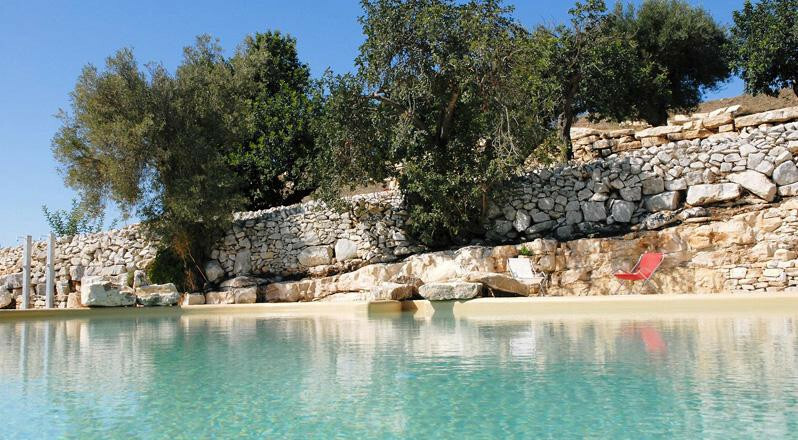 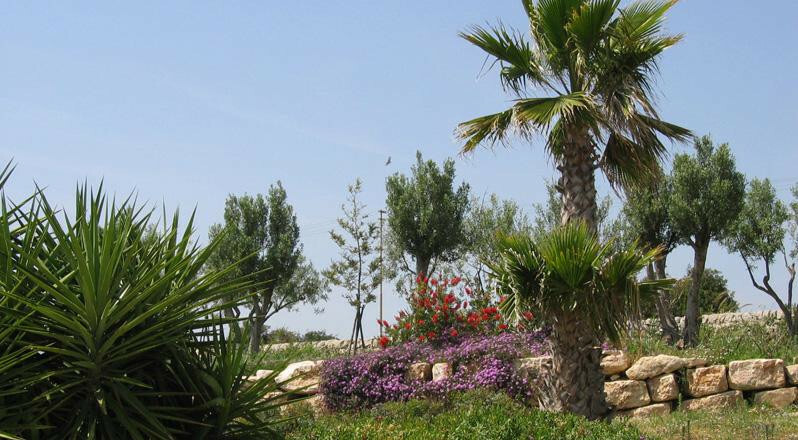 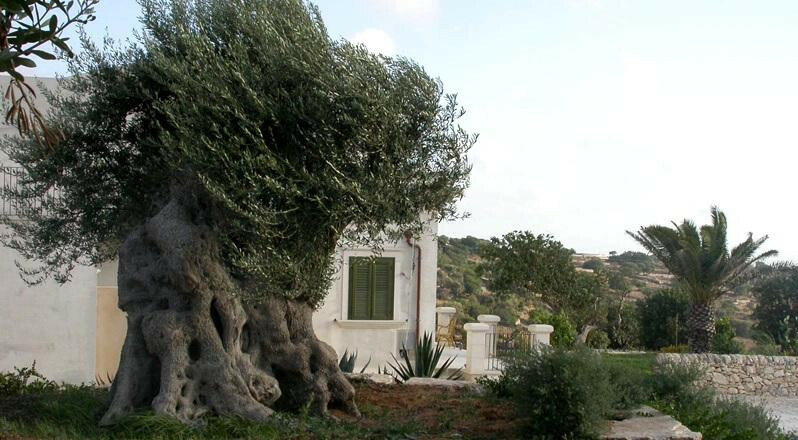 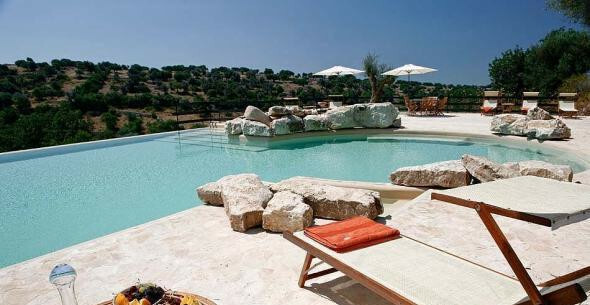 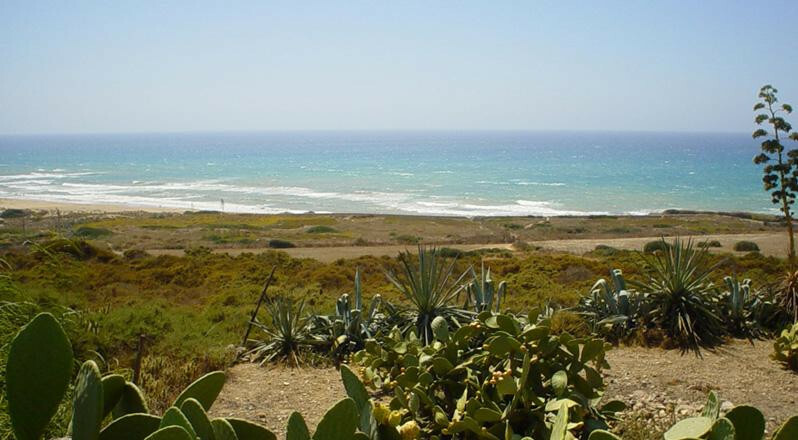 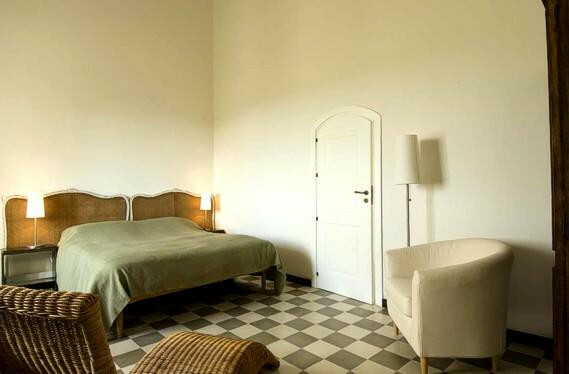 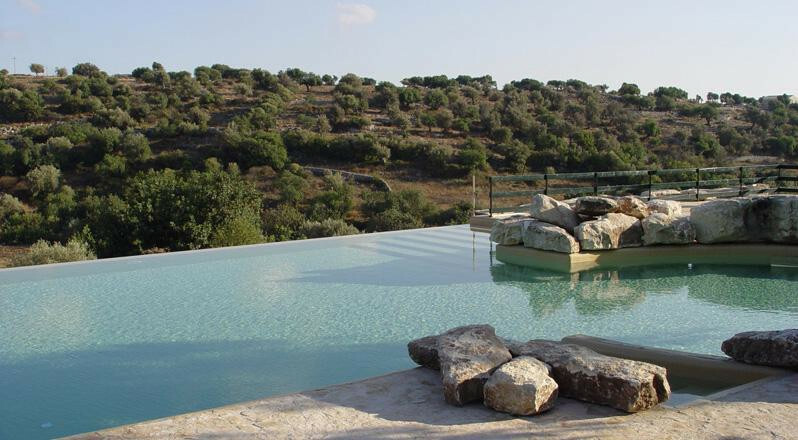 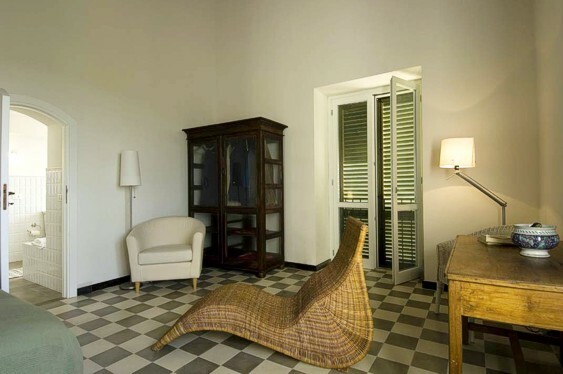 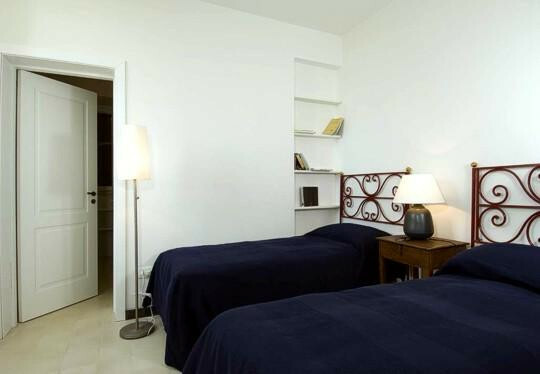 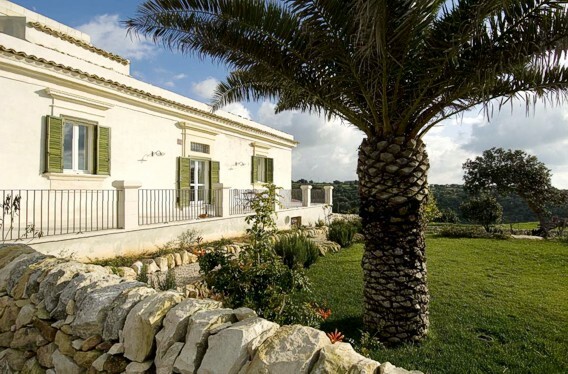 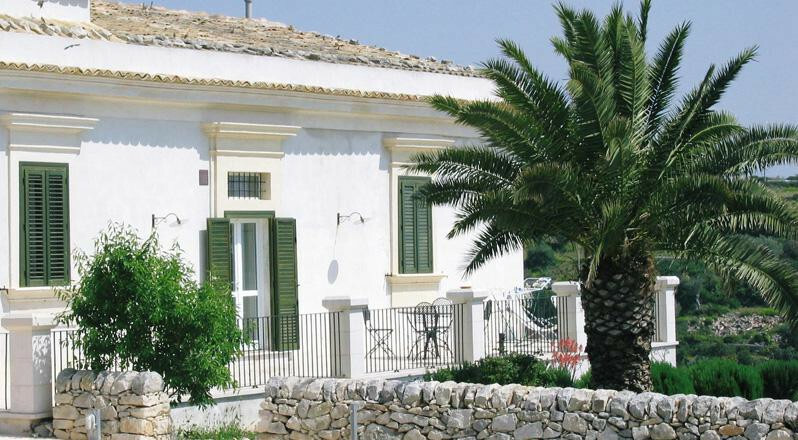 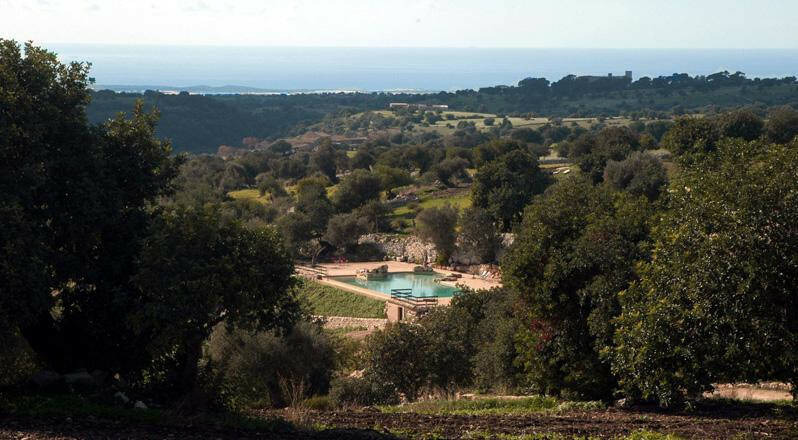 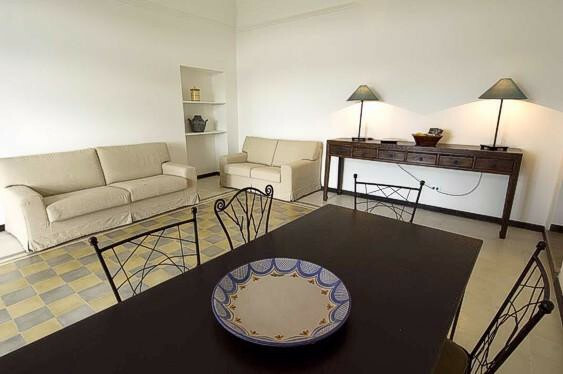 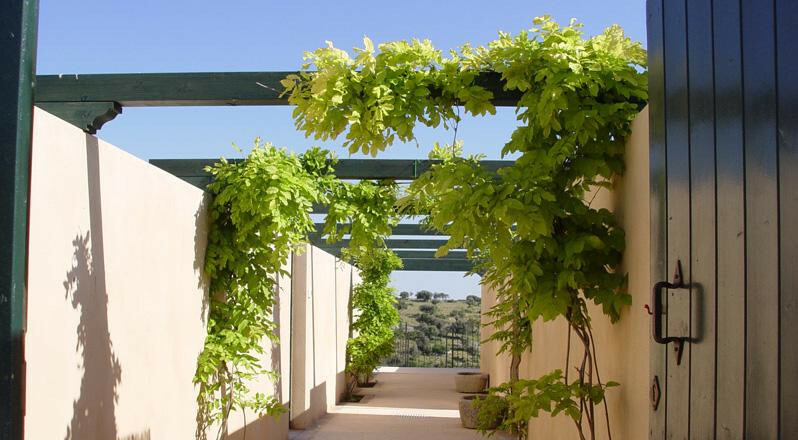 Visit the Parco Cavalonga Resort and discover the most beautiful villas of Sicily. 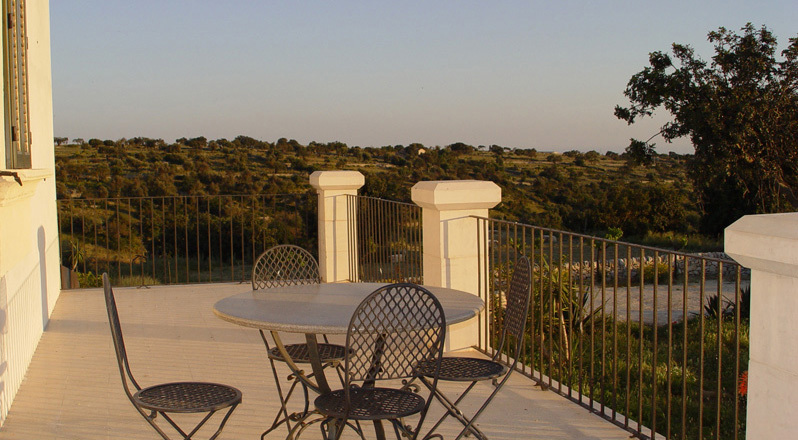 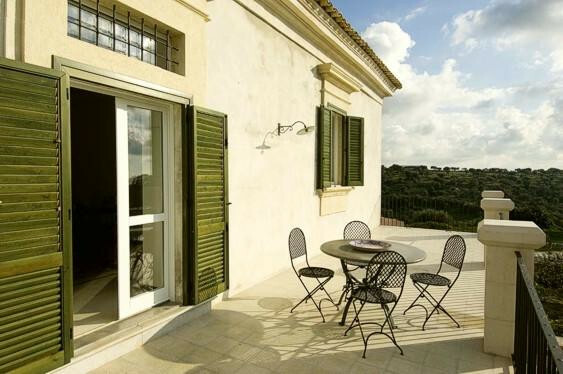 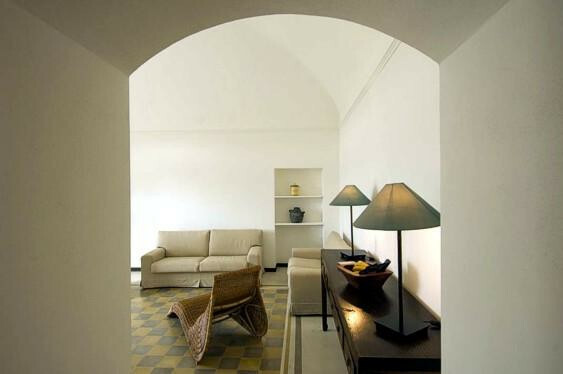 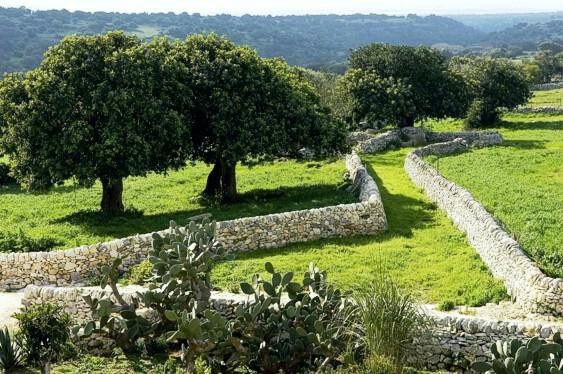 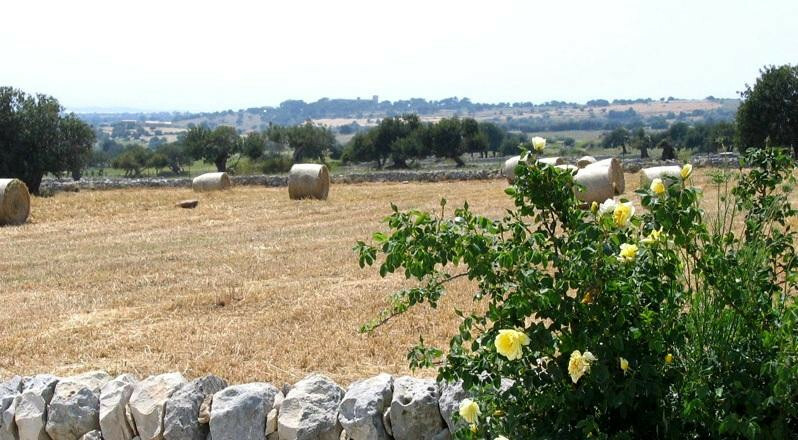 Seven apartment-suites are available in the elegant and beautiful Parco Cavalonga Resort, a unique place that lets its guests experience the authentic Sicilian-countryside atmosphere: one of these apartments is Casa Donnafugata, with its modern design combined with the typical local stone and ancient materials used for restoring an ancient rural house. 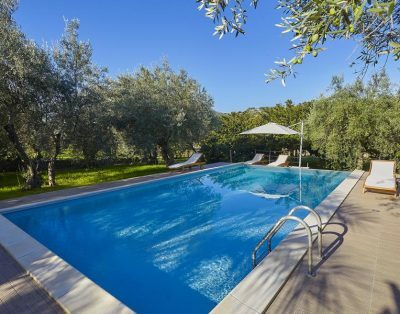 Surrounded by the 18-hectare park of the resort, with its lush gardens and relaxing infinity pool, Casa Donnafugata can comfortably accommodate up to five guests, and is available both with self-catering or hotel-service option.